I don’t usually make TBRs, but all the same, there are a few books I really want to get to this year, and so why not talk about them. 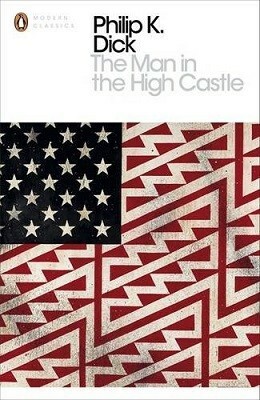 Here are five such books. 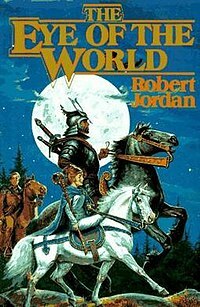 I want to read more epic fantasy, and I’ve heard great things about the Wheel of Time series. 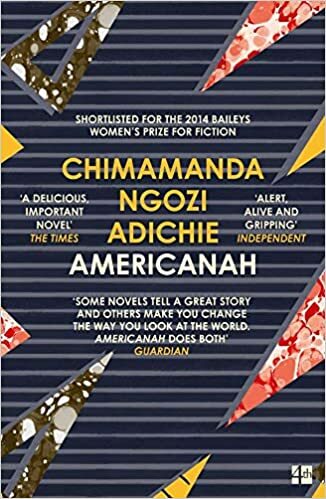 I’ve wanted to read something by Adichie for quite a long time, and this definitely seems interesting. 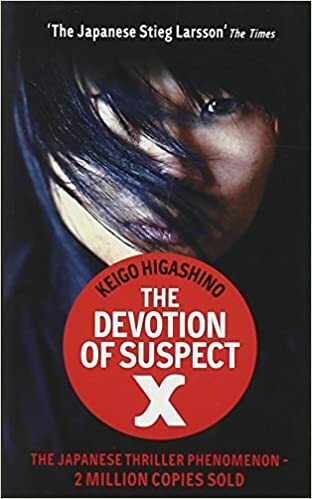 I’ve read a couple of other books by Higanshino, and I really enjoyed them, so I’m definitely looking forward to reading this as well. 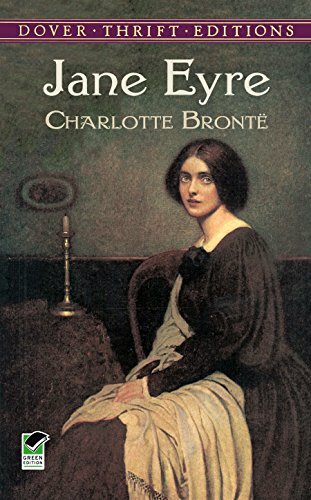 I’m trying to read more classics, and I’ve read many of the Bronte sisters’ other books, however I never got to this one, and I really must remedy that.